Setting up or CCTV systems has become a common practice these days. People do so not only to secure their property from potential thieves and burglars but also to monitor their property even when they are not around. If you browse the internet, you would find many CCTV installer companies who would be offering you CCTV systems at very prices. However, before you decide on which CCTV system you would need to buy, you got to consider the following points, post which you would be getting the idea about which CCTV system do you need. Would you want to install the CCTV cameras only at the gate or the porch or inside the house as well? This is a very important question that would be asked by any CCTV installers company before you choose the CCTV system. Outdoor cameras are designed to withstand the natural elements like rain, sun rays or wind. Cameras also have a tolerance range of temperature, hence you cannot blindly choose on a camera system. Outdoor cameras are obviously more expensive than the indoor cameras, but when it comes to security outdoor cameras are a must. Although night vision cameras are expensive, when it comes to securing your house or office from possible theft attempts, you should be choosing on a night vision camera for the outdoors. If the entry point of your house or office has enough lighting, you can still do without a night vision camera, but the place is not illuminated enough, night vision is a must, as it would capture images in total darkness as well. Most CCTV installers can offer you a wide range of CCTV camera options. You should be choosing the camera with a resolution which would be good enough to capture the images properly. A camera with high resolution would be able to capture more details per frame, thereby giving you a clearer and better picture. However, depending o your budget you may want to restrict yourself to a medium resolution camera. You would certainly need HD quality images to be captured by your CCTV camera. At the same time, you cannot afford to choose a very low-resolution camera as you would not be able to produce the images as evidence against the criminals in the court if it does not match the standards as laid down by DPA or Data Protection Act. 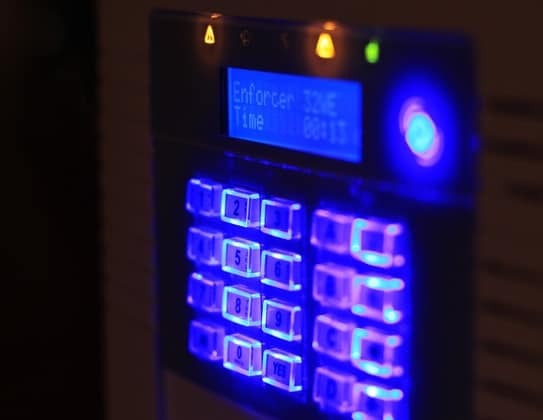 No matter how much you spend on the CCTV systems, if the CCTV installers do not offer you good connectivity options, deploying even the best CCTV system may not prove to be useful. 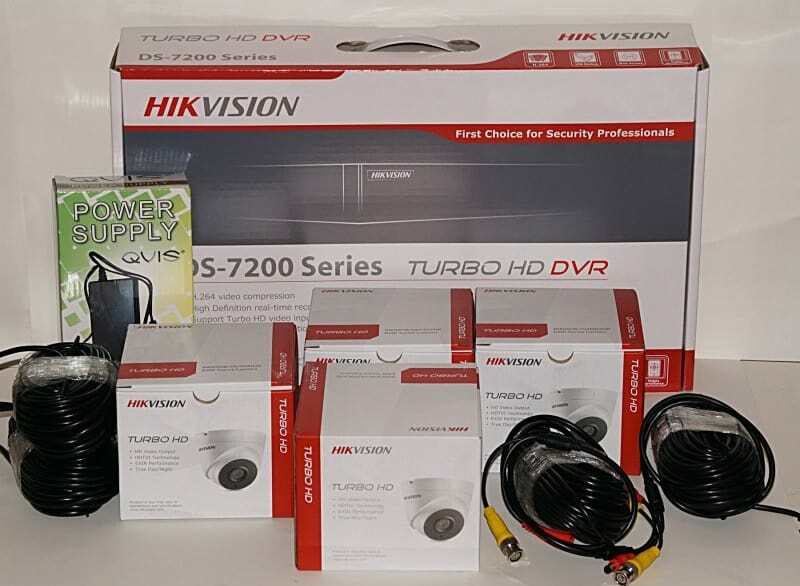 You could try out wireless CCTV systems which are easy to set up and easy to use as well. However, CCTV systems that are connected by means of CAT5 cables would be providing better throughput in terms of video data. The software that would be used to record the video and view the same has to be user-friendly. With the right CCTV viewing software installed on your Smartphone, you could track everything that is happening back at home or office when you are not around. If this article helps you to buy CCTV, please give us a like or thumbs up!